Key DPS management team members acquire an acreage position in the Barnett Shale for the purpose of drilling and operating company wells. A large E&P acquires the position assembled in the Barnett and retains the same DPS personnel to grow and develop the E&P position. Based on a high level of success in the Barnett the E&P requests to expand into the Marcellus Shale. The same E&P asks the same team to again expand into the Utica. DPS Land Services is formed and continues working for the E&P as well as other clients throughout Appalachian Basin. 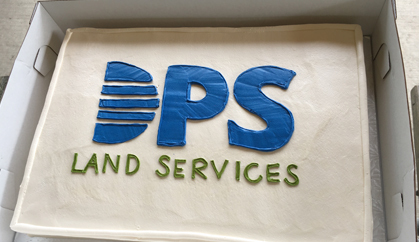 DPS Land Services celebrates its one-year anniversary. In its first year, DPS has doubled in size, and has performed services for multiple clients throughout Pennsylvania, West Virginia, and Ohio. DPS is projecting continued growth, and looks forward to continued success in 2015. Despite a difficult and challenging oil and gas market, DPS remained stable. Both leasing and title related projects continued throughout Ohio, Pennsylvania, and West Virginia. The DPS standard of high quality work and responsive customer service at a fair price continues to be attractive to its clients. DPS has experienced continued growth in 2016 and 2017. 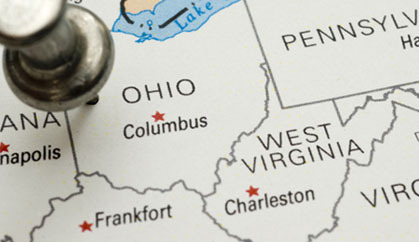 Leasing, title, heirship, and curative teams are currently active in Ohio, Pennsylvania and West Virginia. A focus on quality and affordability continues to be a top priority in addition to developing out of the box ideas that aid clients tremendously in accomplishing their land goals. DPS is proud to have partnered with West Virginia University in establishing an endowment for the energy land management program in the Davis College of Agriculture, Natural Resources and Design which is designed to provide funding to support travel for conferences, meetings and other extracurricular activities for students enrolled in the program. DPS Land Services recently celebrated its 4 year anniversary by hosting a company picnic for all employees and contractors. The fun filled day included catering from Pittsburgh BBQ Company, drinks, games, and prizes. The success of DPS is due to the hard work and dedication from each and every one of its employees and contractors. Taking time to show appreciation and have fun is always a priority!